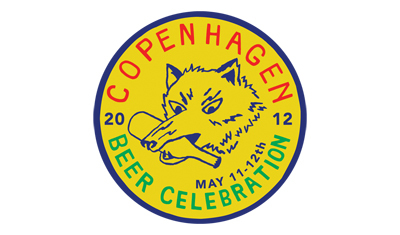 We’ll play a special set at the mighty beer festival Copenhagen Beer Celebration this saturday May 4th. Sorry, it’s a closed event – but cheers and enjoy the sunshine, friends! See you soon. This entry was posted on May 2, 2013. It was filed under News.